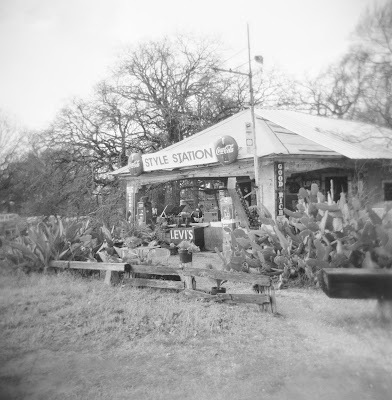 I got my developed Holga prints back today! I'll post a few here and there in the upcoming days. Some of them turned out great and some not so good. 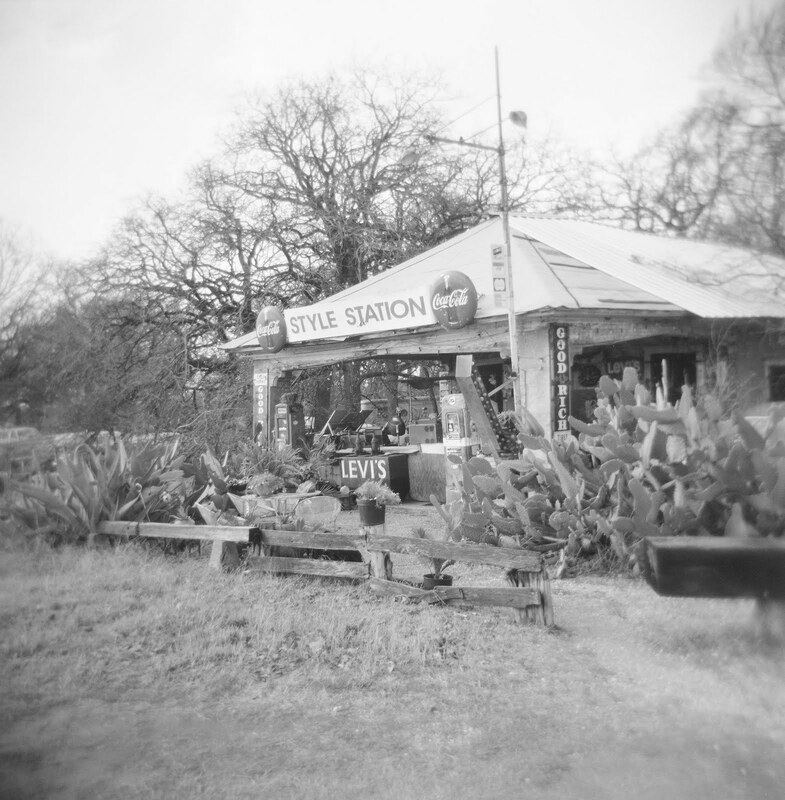 I'm still a rookie at this and I'm still learning some things about the Holga through trial and error. 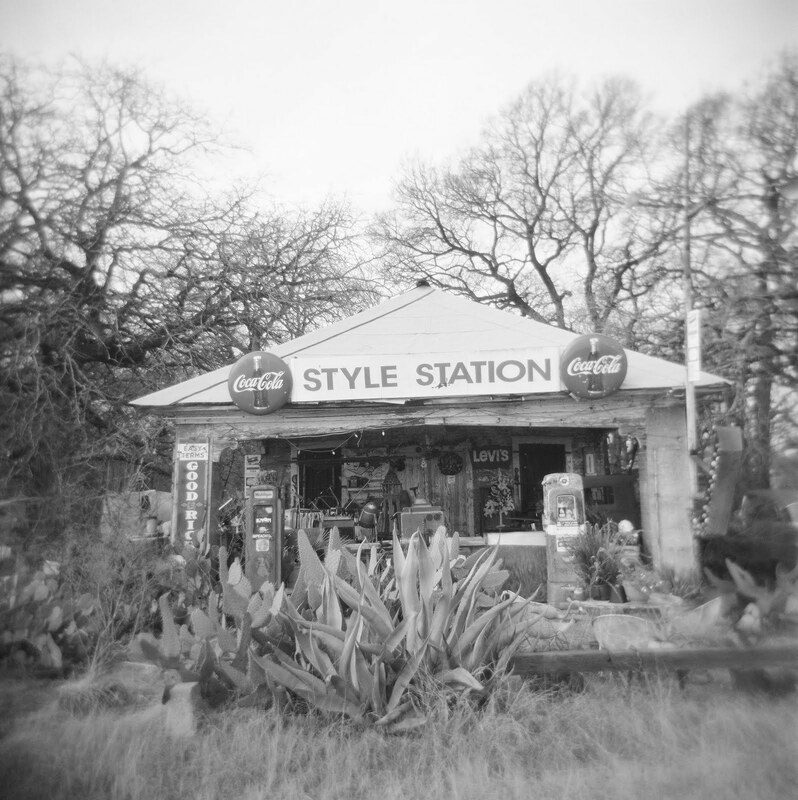 Above are some images of the Style Station north of Waco. One of my favorite little places along I-35. They have some sweet threads! Cool shots. Seems like from another place and time.